How many companies in the past probably wished they’d had a crystal ball to tell them what was coming? We’ve already talked about Blockbuster and how they might have weathered the Netflix storm with a little bit of forewarning. What about Kodak? Wouldn’t a session with a psychic have changed the course of history for the film giant? In the innovation consulting world, a technology landscape is like the “It Girl” of the year. 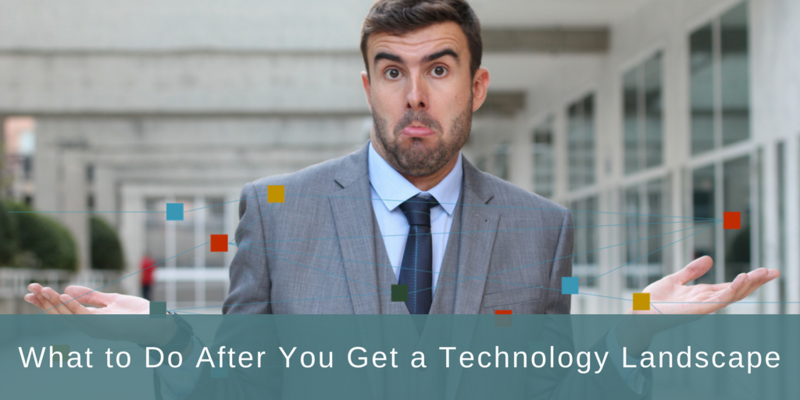 Companies all over the world offer technology landscapes as a product—something you pay money for once and receive only that. And, like that weird thing you bought “as seen on TV,” it doesn’t always come with instructions. If you could get a preview into what your biggest competitor was planning, wouldn’t you take that opportunity? Too many companies either have no idea they can see everything their competitors are patenting or they don’t realize how helpful that information can be. 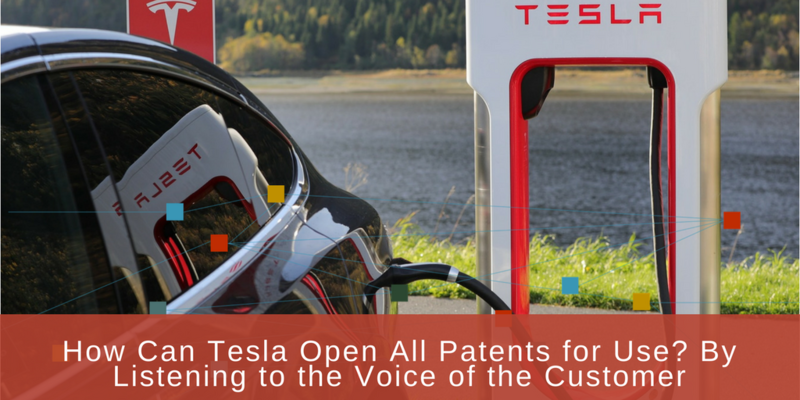 Even now, years after Elon Musk made the announcement that Tesla would not pursue litigation for anyone who used Tesla patents in good faith, people still don’t know how to react. How could anyone give up that kind of power? Isn’t the point of a patent to enjoy some form of monopoly on the industry? 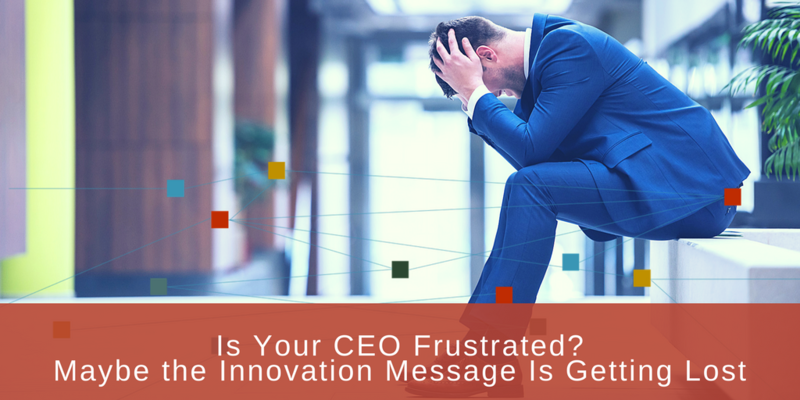 It’s true that spontaneous innovation often results in revolutionary ideas. Without freedom to brainstorm, the wheel, the car, Internet calling, digital cameras, and Netflix might not exist. This is often where truly disruptive ideas emerge—ideas that could change the face of business. 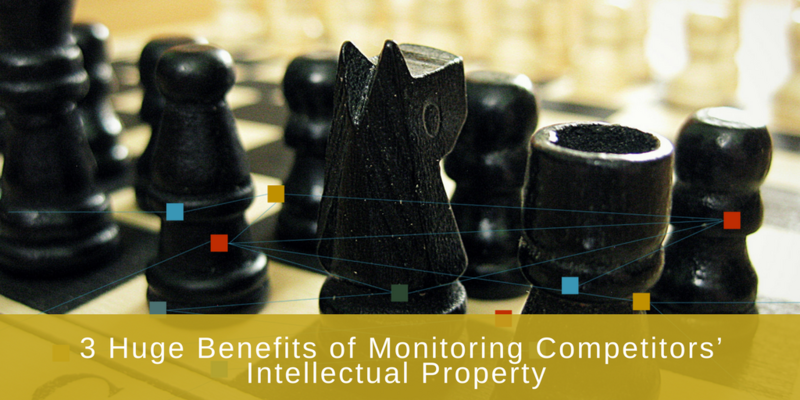 We’ve discussed in several articles why your IP intelligence should come at the forefront of innovation. 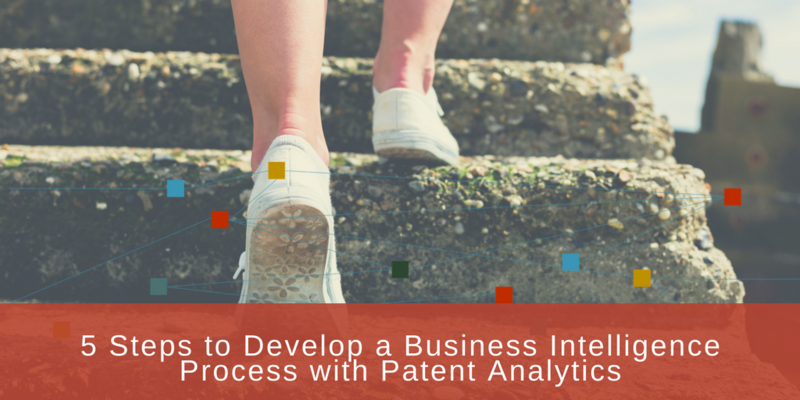 We’ve talked about why IP intelligence is a necessary part of your corporate strategy. We looked at reasons to keep IP intelligence within the business sector of your company and not just the legal department. 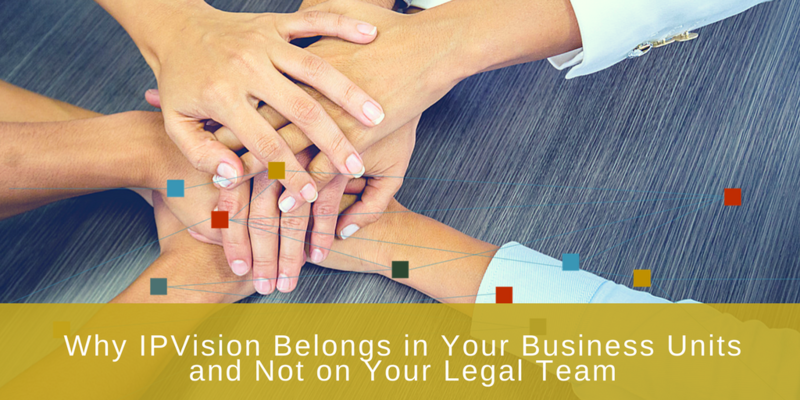 All of these things are crucial to growing and protecting your business. 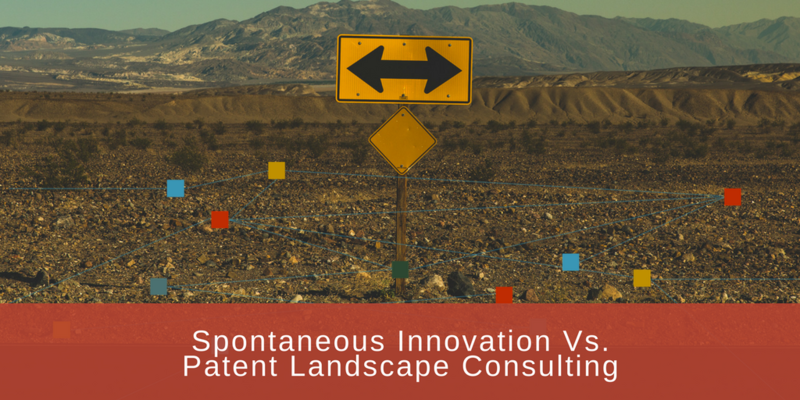 This is the third in a series of posts about Technology Landscapes aka Patent Landscapes. 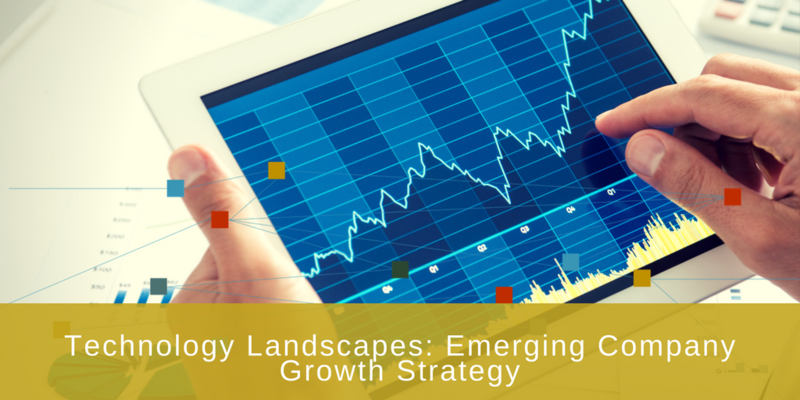 In the first post "Why I Hate the Phrase ‘Technology Landscape,” I note that the phrase “technology landscape” can mean have different meanings for different people, depending on the context. 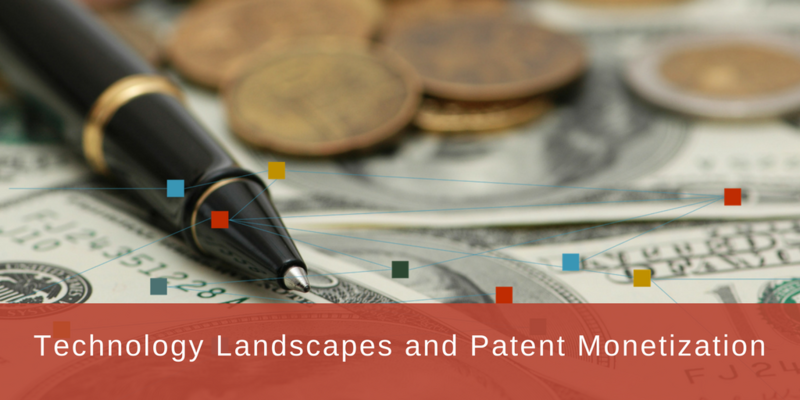 In the second article, “Technology Landscapes and Patent Monetization,” I assert that a technology landscape is only the starting point towards making business decisions regarding Patent Monetization (making money on your patents). Most of the value in companies lies in intangible assets. 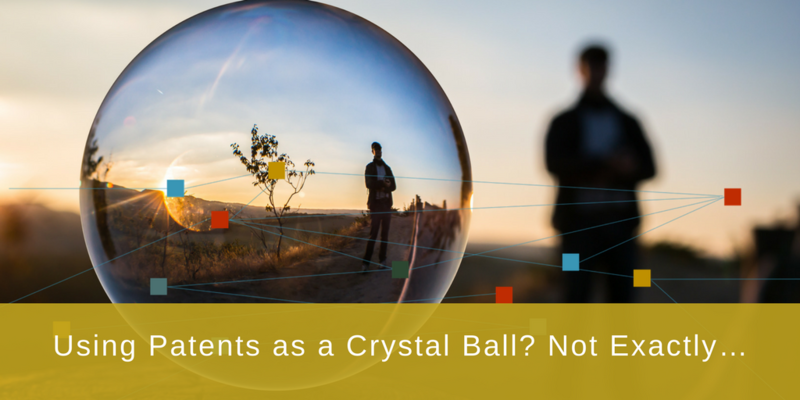 It’s estimated that over 80% of the market value of the S&P 500 companies is represented by intangibles, or what’s left after you take the market capitalization and subtract the tangible assets like equipment and real estate.